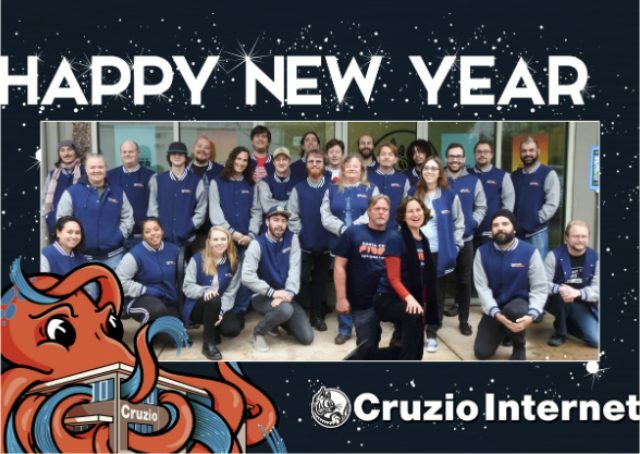 Join Cruzio's open, independent, local & net-neutral network: Santa Cruz Fiber. Cruzio Internet is expanding our fiber-fast network throughout the county. We call the project Santa Cruz Fiber and it's a game changer for area broadband. Join the movement – let's bring better service to your neighborhood!